Psoriasis is a chronic, non-contagious skin condition. It is common and it tends to occur in adults and can be hereditary, although anyone can get it. 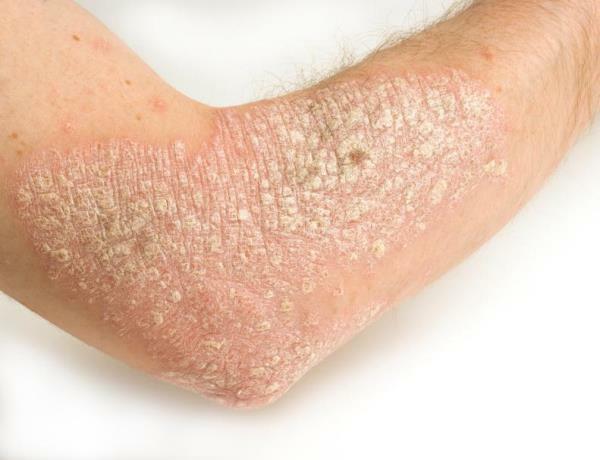 Psoriasis causes skin redness and irritation, and most people with psoriasis develop flaky, silver-white patches of skin in the irritated skin called scales. This is the most common form of psoriasis, plaque psoriasis. Scales can be painful or itchy and tend to develop in the elbows, knees, and middle of the body but they may appear anywhere. Psoriasis can appear suddenly or slowly, and it can last a long time. Many times, the symptoms go away and then come back. Although it can be painful, most of the times psoriasis is not serious a condition. However, the appearance of the skin can lead to rejection and stigma in psoriasis patients. Psoriasis is thought to be an autoimmune condition. The immune system mistakenly speeds up the growth cycle of skin cells. In a healthy body, the regeneration of cells takes a month; when you have psoriasis, this process takes place too fast, just in a few days. This causes the skin cells to build up on the skin’s surface. Home remedies can’t cure psoriasis, but they can relieve the symptoms and help improve the appearance and feel of the damaged skin. This way you can remove the scales and calm inflamed skin. Avoid scrubbing the skin too hard, harsh soaps and hot water as these things may irritate the skin and worsen the symptoms. To improve the benefiting results of having a bath, you can add a cup of oatmeal or ¼ cup of Dead Sea salts to warm water and let yourself soak for 15 minutes. Then gently pat yourself dry and apply moisturizer. 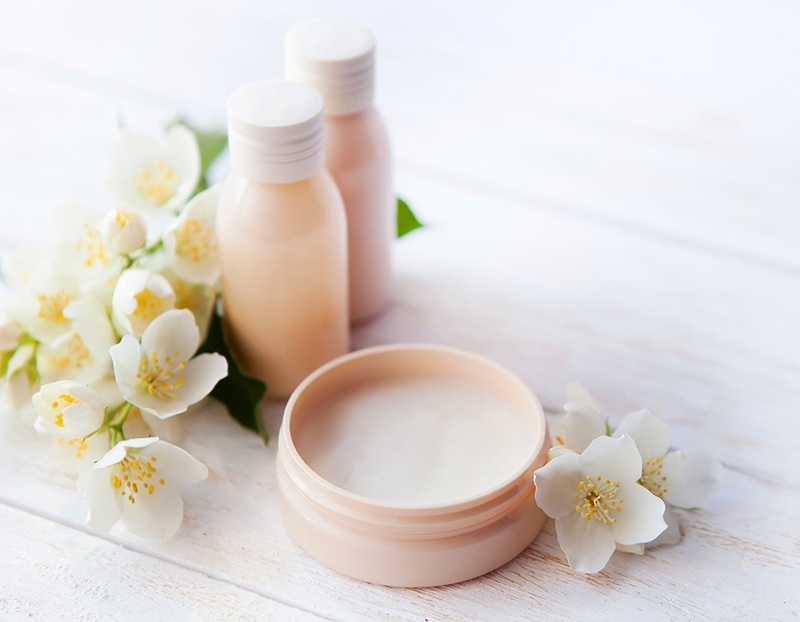 Apply a moisturizer oil or ointment to keep your skin well hydrated and prevent water from evaporating from your skin. Having clean and moist skin helps keep your skin from getting too dry, therefore preventing attacks. Drinking water is also important to keep you hydrated. In addition, good skin care can prevent the scales from flaking and make them appear less red. Triggers are not the cause of the disease, but they activate it by provoking attacks. Find out your specific psoriasis triggers and avoid them. Obviously, this is crucial to reduce and prevent flare-ups. Some of the most common triggers are stress; skin injuries; dry skin; bacterial or viral infections; cold, dry weather; smoking; alcohol and some medications. Thus, a healthy and relaxed lifestyle with a healthy diet is a good for psoriasis and for you. You can take up meditation or yoga to reduce stress. Sun and humidity seem to have a positive effect on psoriasis. Sunlight in small amounts can help you get rid of the symptoms. Use sunscreen and avoid overexposure because it worsens the symptoms. 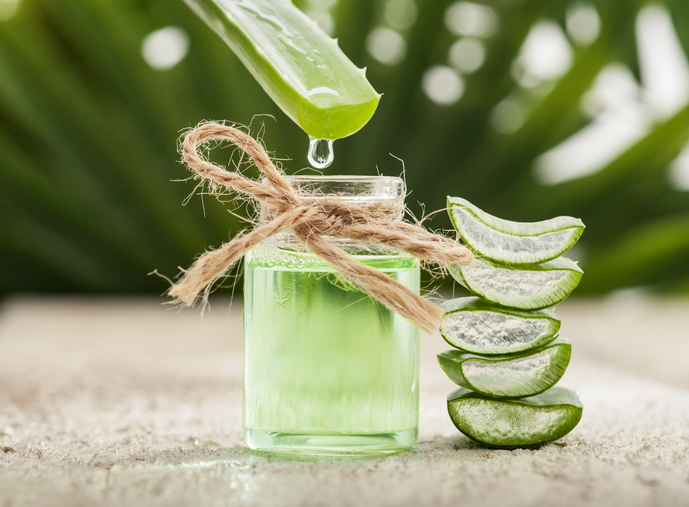 Aloe Vera has healing and anti-inflammatory properties: it helps repair and fortify skin cells, reduces skin irritations and moisturizes the skin. As a result, it may reduce redness, scaling, itching and inflammation. Turmeric and ginger have anti-inflammatory properties. They are useful for inflammatory skin conditions like psoriasis and to ease the symptoms of arthritis, which is often associated with psoriasis.